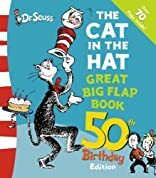 Cat in the Hat Spanish was written by Dr. Seuss. 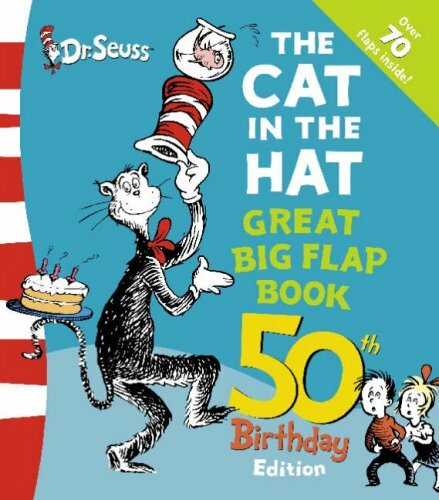 Cat in the Hat Spanish was published by Random House Books For Young Readers. Subjects of Cat in the Hat Spanish include Children's All Ages, Children's Books/All Ages, Non-Classifiable, and Nonfiction - General.